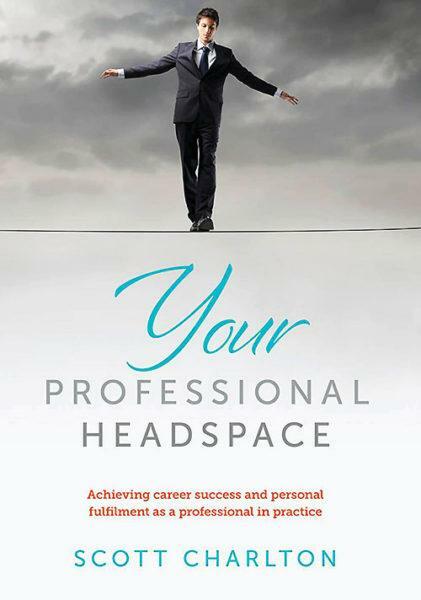 Digital Edition: Please choose the correct format for your device. 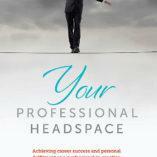 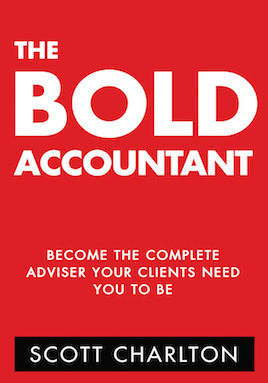 Focussed squarely on lead generation for financial advisers and others wanting to work with accountants, Scott’s third book includes dozens of compelling insights based upon Scott Charlton’s 30 plus years of experience. 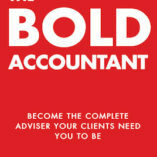 Scott’s insights include: accountants’ concerns and how to secure a first meeting with them; whether to share your revenue with accountants; the pitfalls of being employed by an accountant, together with what to look for if buying an accounting firm. 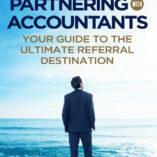 Scott also provides his keys to success for a multi-divisional professional practice; along with answers to the 30 most frequently asked questions about referral relationships with accountants. 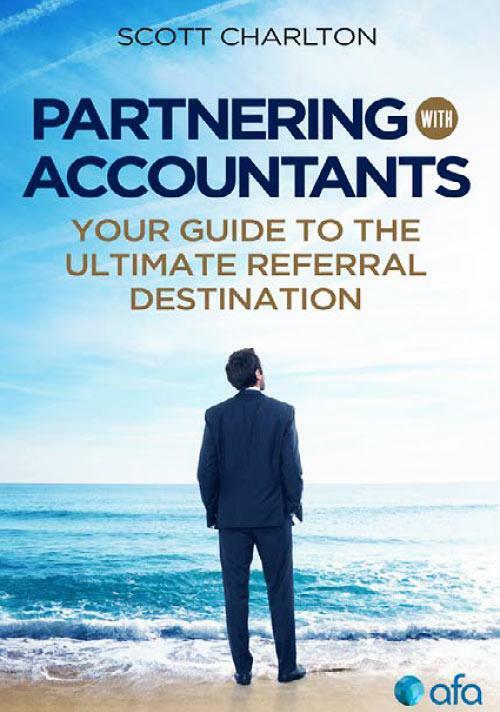 Filled with checklists, tips and actual case studies, Partnering with Accountants uses an enjoyable travel analogy to assist you through the challenges associated with accounting collaborations.